50 Free Spins On Motörhead At CasinoRoom. 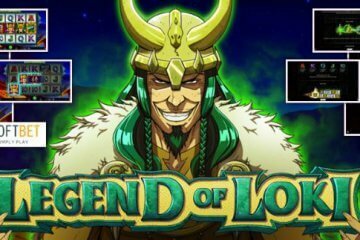 With software giants Net Entertainment releasing the third instalment of their NetEnt Rocks series, Motörhead, last week, CasinoRoom are cranking the volume up to 11 and giving all players the chance to enjoy the new smash hit with 50 free spins. 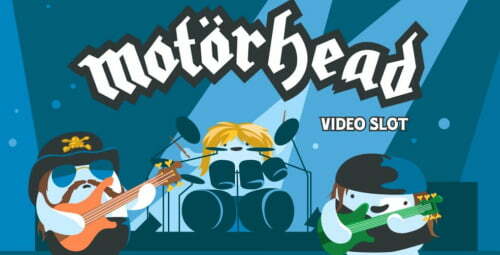 A five-reel, 76-payline title based on one of the most hard-rocking bands of all time, Motörhead is a feature-packed title that can be enjoyed on all desktop, mobile and tablet devices. 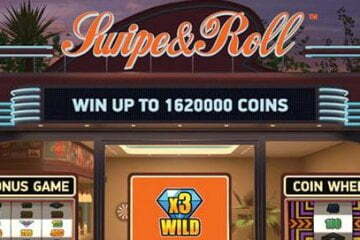 Available to play from as little as £0.20 per spin, the game is suitable for players on all bankrolls and gives slot aficionados access to three awesome bonus features to further boost their base game winnings. As if that wasn’t enough, popular online gambling destination CasinoRoom are now giving players the chance to try out the new slot for nothing courtesy of a free spins bonus that is available to new and existing customers alike. All you need to do to take advantage is deposit a minimum of £10 using the bonus code MTR50 before September 27 and your bonus games will be automatically credited. Featuring a fret-melting selection of the band’s greatest hits when played in “Rock Mode”, the game is certain to appeal to any Motörheadbangers and you can find a full review of the slot here. If you want a nuts and bolts overview of the game, however, allow us to furnish you with a few key details. 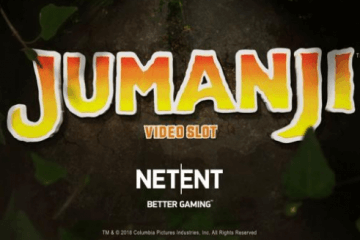 The star attraction of NetEnt’s rock-themed slot is the addition of a Mystery Reels feature in which stacks of Snaggletooth icons appear across all base game reels. These symbols then transform into a randomly-selected regular icon, potentially creating huge combination wins and substantial payouts. A randomly-triggered Bomber feature can also add up to 15 Snaggletooth symbols to the reels in tightly-bunched clusters. When this bonus comes around, bombs will fall onto the reels to turn huge sections of the board into matching icons, further boosting your chances of creating winning lines. 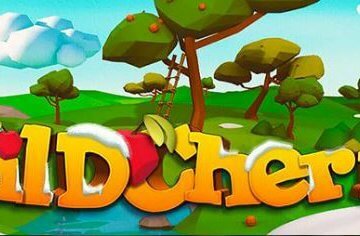 Finally, an Encore Free Spins feature can be activated, with this bonus awarding players 10 free spins. Snaggletooth symbols also appear during these games, albeit with the added incentive that the mystery symbol housed beneath them can also be wild. Should players be fortunate enough to find several stacks of wilds using this feature, they can trigger wins of up to 570x their selected bet. 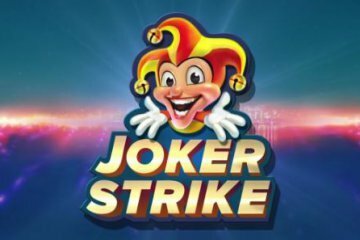 With all that and more available in a graphically and sonically outstanding video slot package, it really is a no-brainer to take advantage of CasinoRoom’s 50 free spins offer over the next couple of days. Remember, if you’re new to the site you can also take advantage of a generous welcome package that includes up to 200 free spins on Starburst and a 100% first deposit match worth £500.